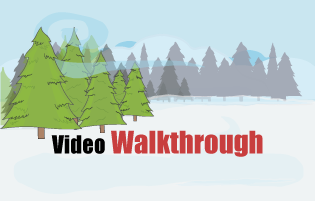 Some like reading, others like watching videos instead; here’s the video version of our Walkthroughs. 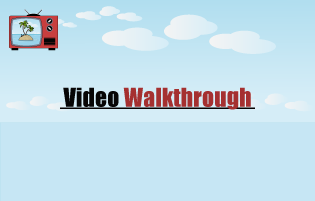 Prefer video over text? 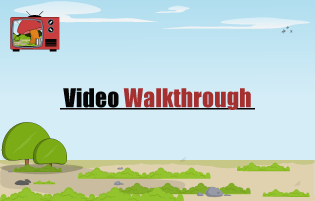 Here’s the video Walkthrough for our latest game. Maybe you like moving images. Here’s the complete solution in video format uploaded to YouTube.